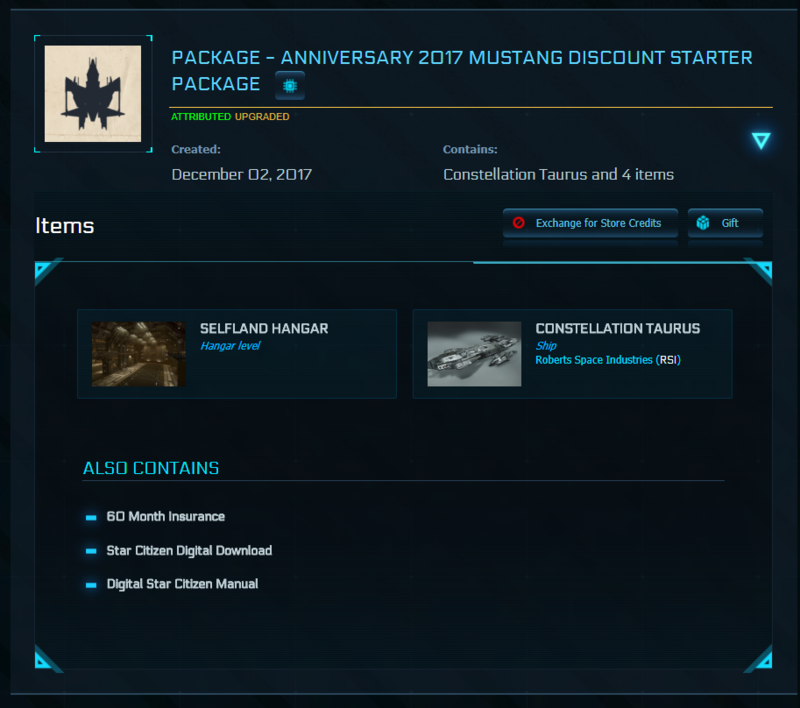 Had this sat on my account since 2014, its still giftable $130. I will send a Paypal Invoice for payment (12 year old paypal account) or i will accept most crypto, includes fees. PayPal fees included in the price. Hello, Reddit! This is my first and last sale on this sub as I redeemed this game long ago and I never got around to trying it out. 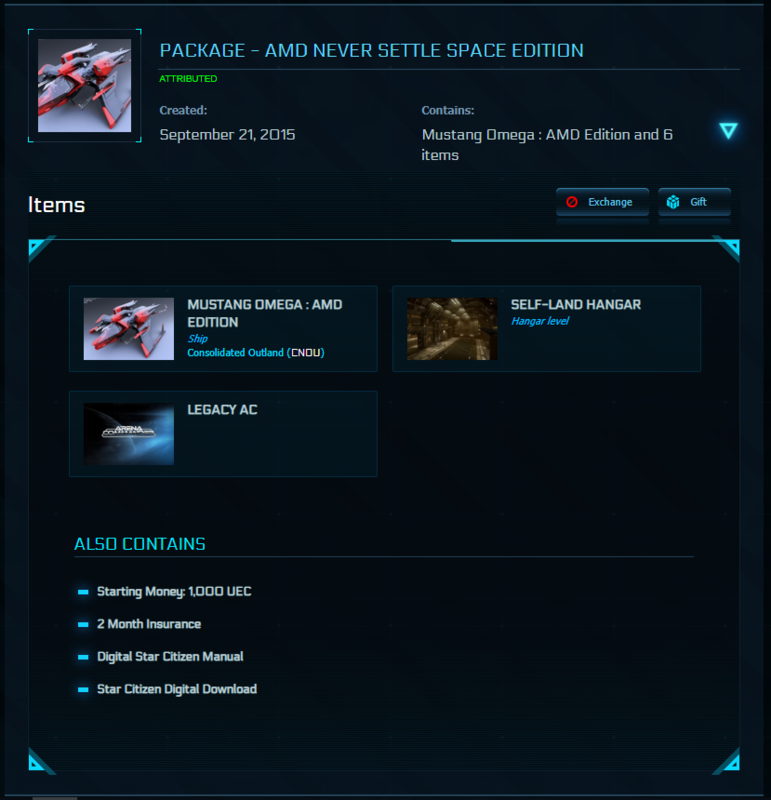 I am selling the elusive AMD Mustang Omega Never Settle Space Edition Game Package as you can tell, and I am pricing it at $110 in light of the one that recently sold on this sub for $110. 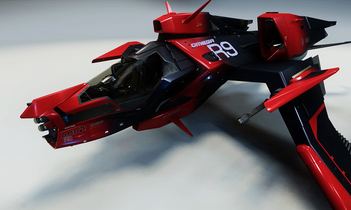 I'll need your PayPal email to send the invoice, your RSI Handle and RSI Email to send the package. Please PM me, so we can work things out. Thanks for looking at my post, and have a good day. 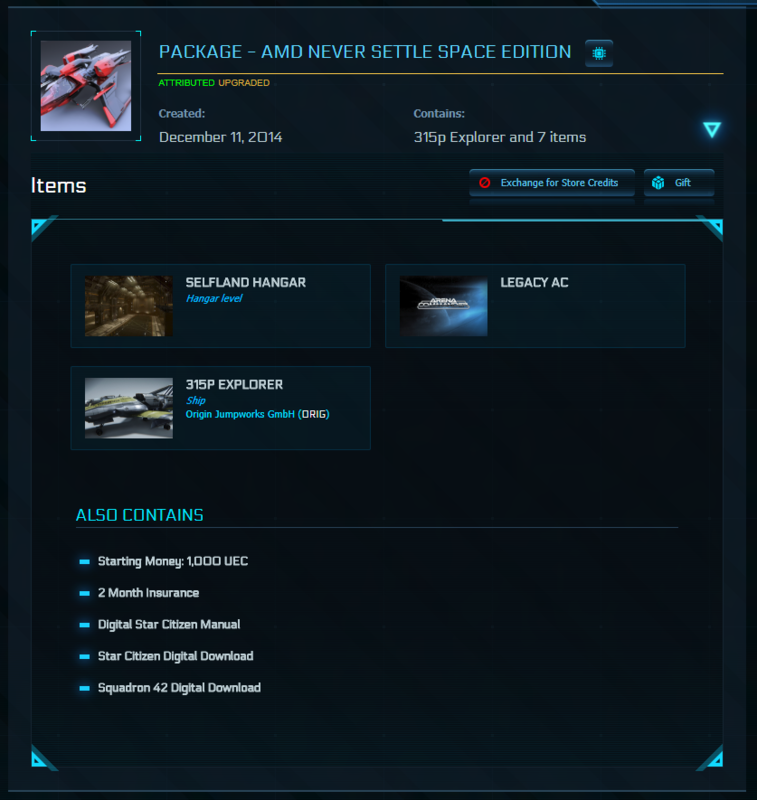 Selling my carefully collected account due to changing life circumstances, and gradually losing interest in Star Citizen. This account is very complex and has received many upgrades, melts, add-ons and grey-market trades. While I was attempting to gradually build a deep-space piracy / merc / salvage fleet, this account could easily be taken in many different directions. Many items remain giftable and most upgrade options have not yet been applied. I'll try to break everything down as simply as I can. Can also accept payment via the cryptocurrency of your choice. I cannot include the original email, but can gladly provide a statement saying the account was freely gifted and not stolen. Middle men encouraged and welcome. 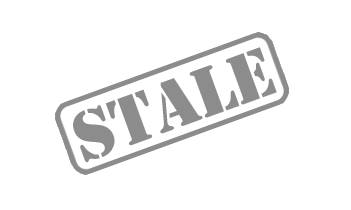 (3) Seller understands that some personal information may be permanently associated with their account and consent to this information transferring with the account with this and any future transaction involving this account. 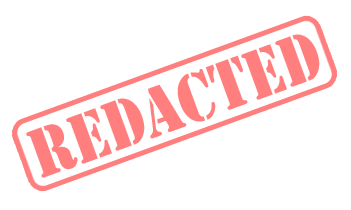 To learn more about blackmarket listings, click here. I live in Germany (Central European Time (CET+1), there are probably time differences by answers. I need your Paypalemail to send the Invoice and i need your RSI Email and RSI Handle to gift the Omegapackage. If you want to buy or make an offer, give a notice in this thread and please send me PM. 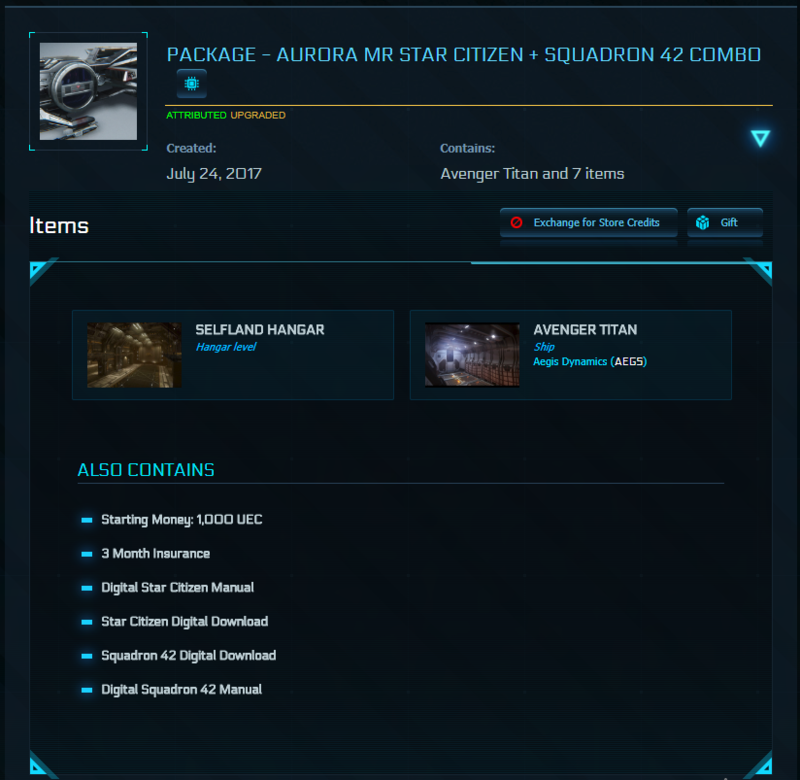 Here are my ships for sell, fees included. Paypal verified and RSI flaired please. PM me if interested and thanks for stopping by. 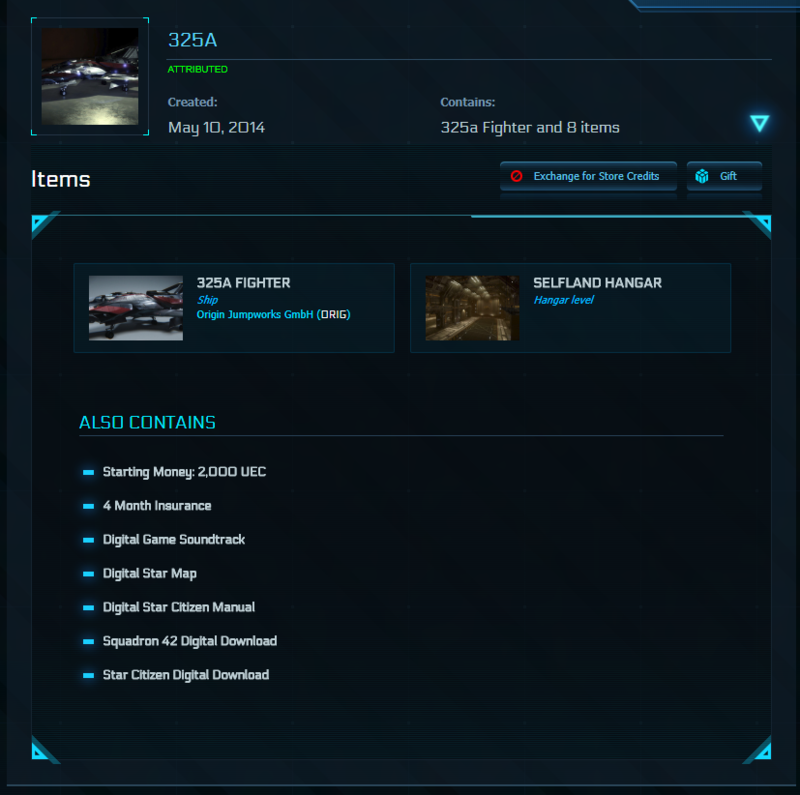 I use "Star Citizen Hangar XPLORer" so that the upgraded ship shows in my hangar rather than the original base ship. 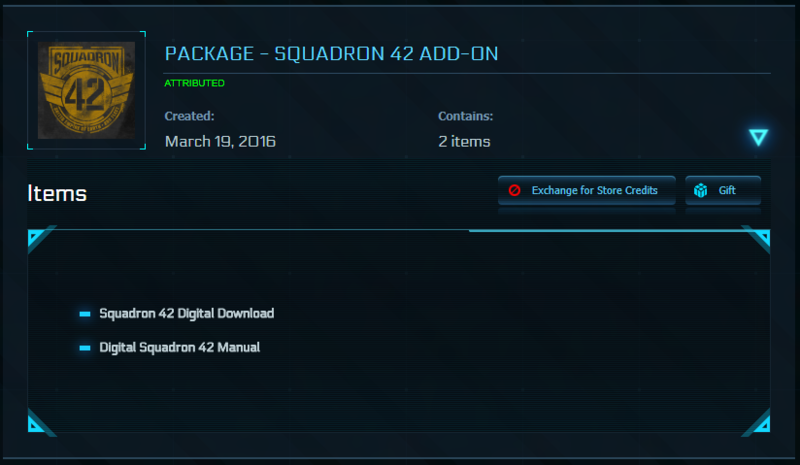 If you dont use this upgrade then the item will look different in your hangar compared to my linked image. You must be PayPal Verified This means connected your bank account or credit card. 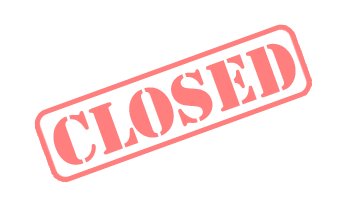 Any payment sent from an account that is not PayPal verified will be refunded less any fees. Ship will be gifted to same email address used to pay (PayPal email) No exceptions! 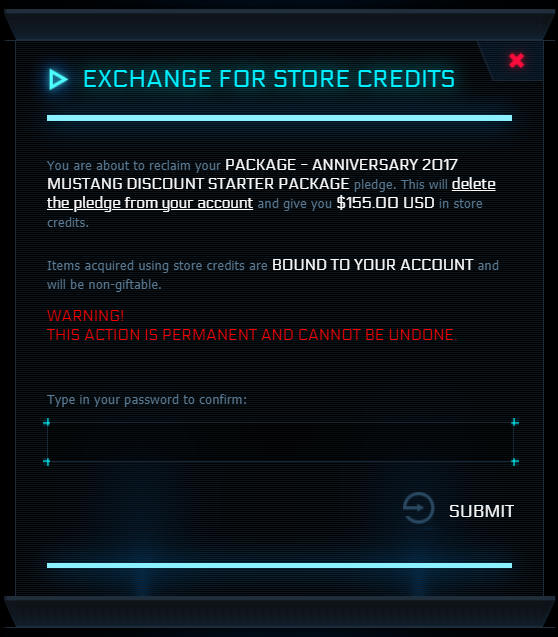 Note: Its possible to forward the email your yourself or claim a gift from an email address not linked to your RSI account. 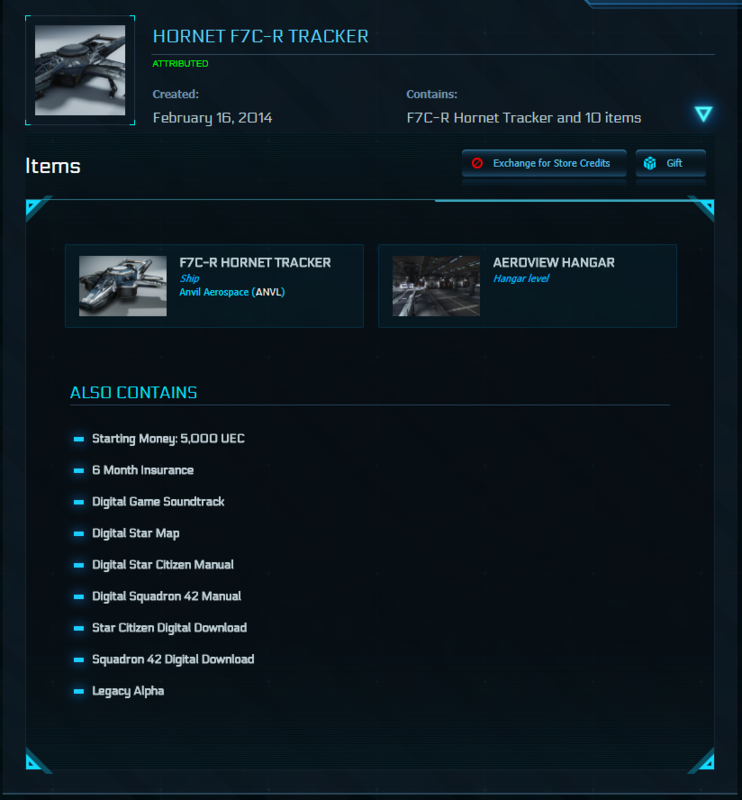 All CCU'd ships are upgrades from from a lower value LTI ship. I reserve the right not to complete a transaction if there is a typo /error in my listed prices. I made transaction with the Pay Pal. If you want to buy comment this article or contact me in personal message. If you have any questions, you are welcome to ask. Buyer must be RSI confirmed. I only accept payment in USD with verified PayPal. Price are nonnegotiable but please be reasonable. If you are interested, please send me a PM. More than happy to talk on the phone, Skype, text, Steam. PM or reply, okey dokey. 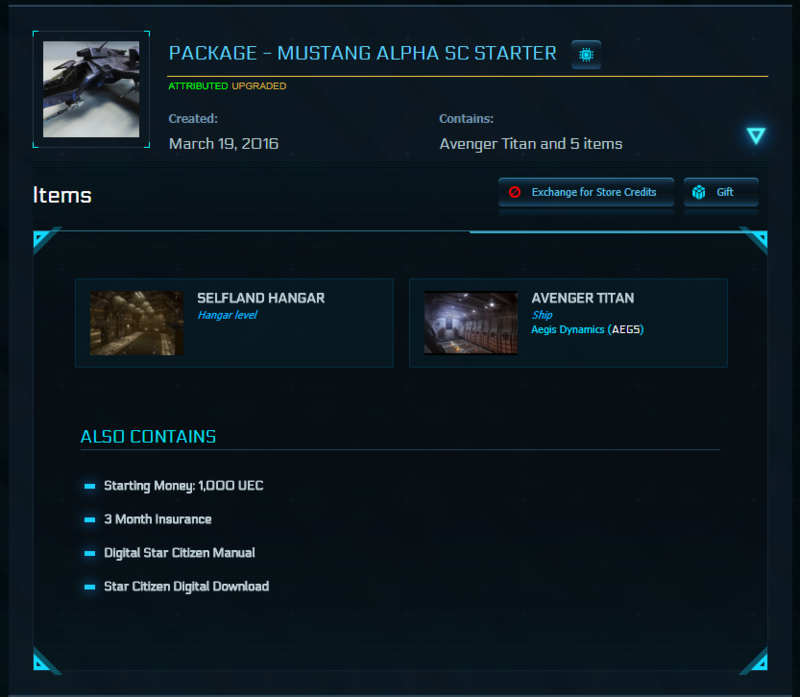 Package contents include the Mustang Omega, SC and S42. 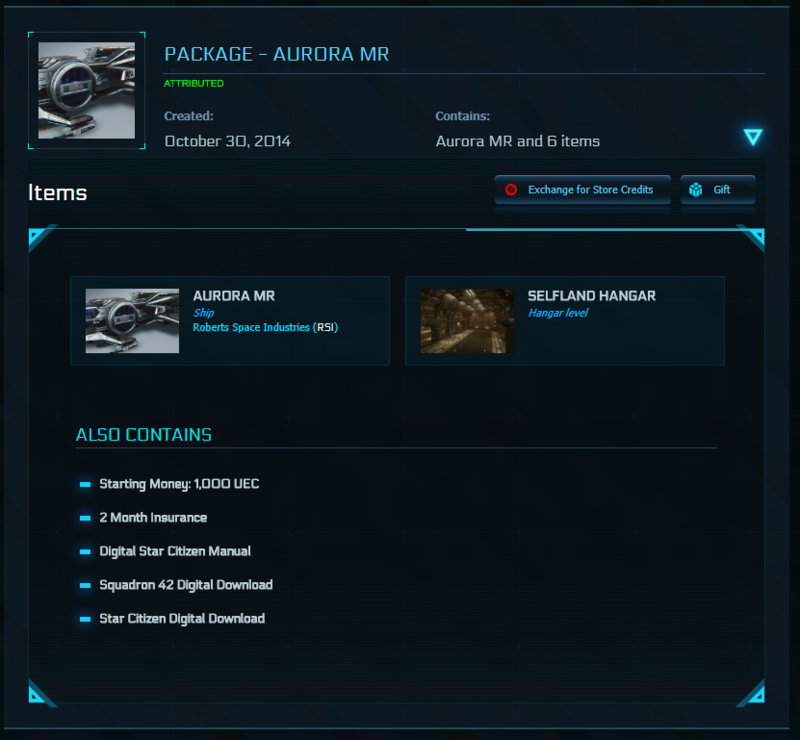 Screenshot of package contents. Asking $110 USD. 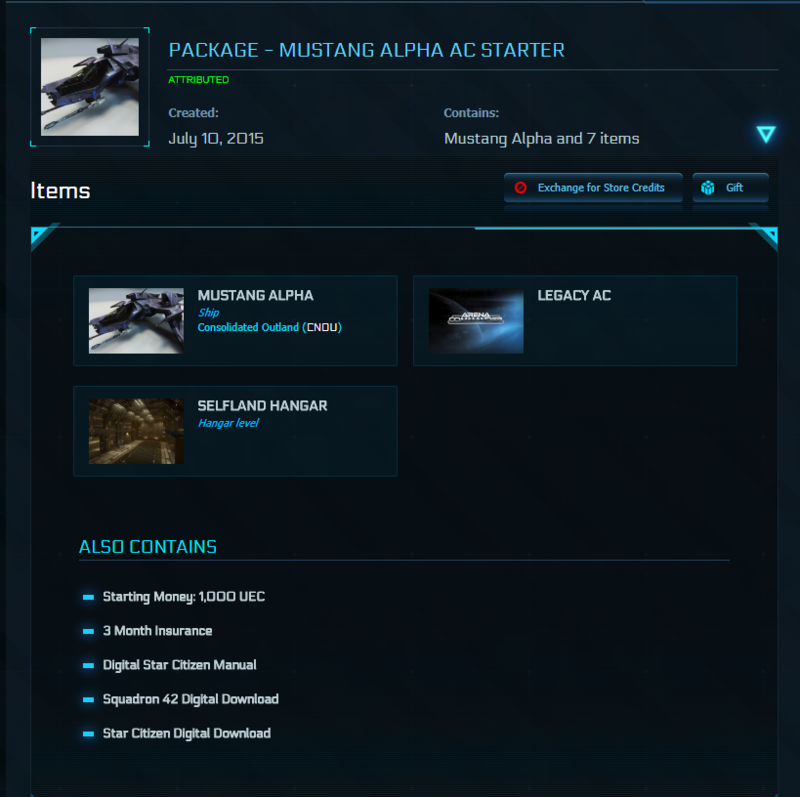 Package contents include the Mustang Omega, SC and S42. 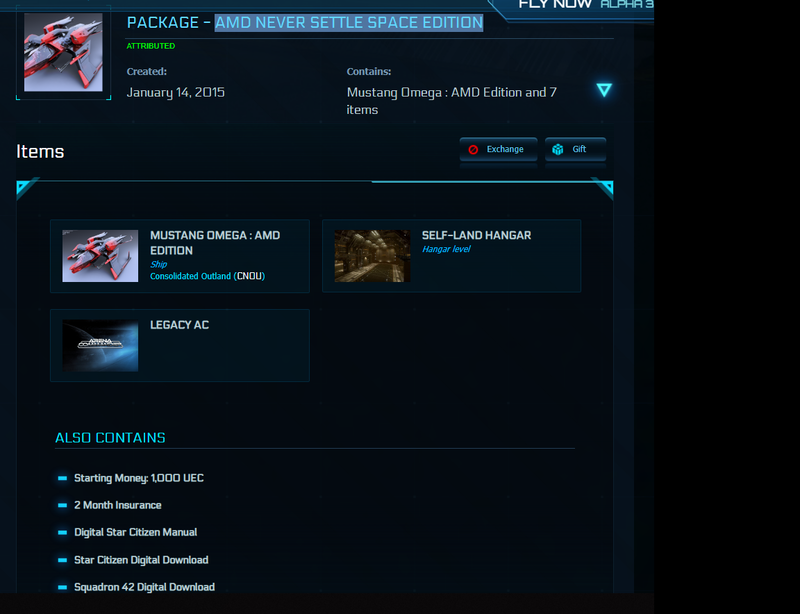 Screenshot of package contents. Asking $125 USD.